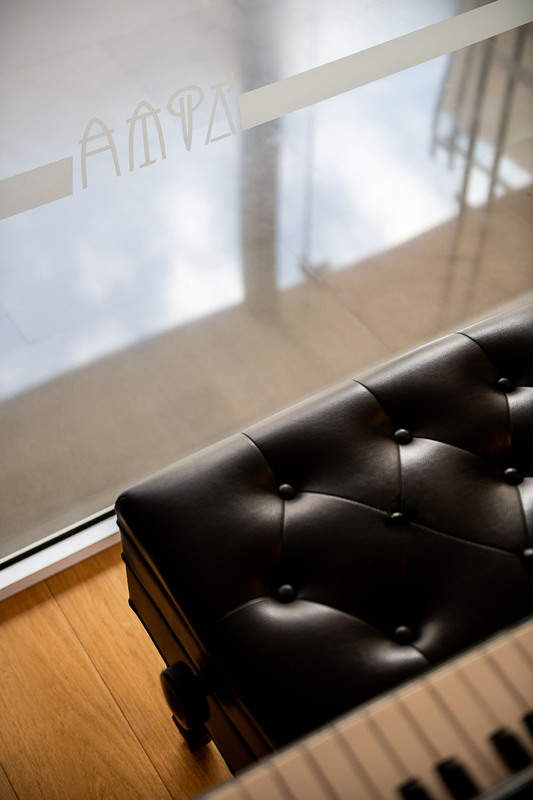 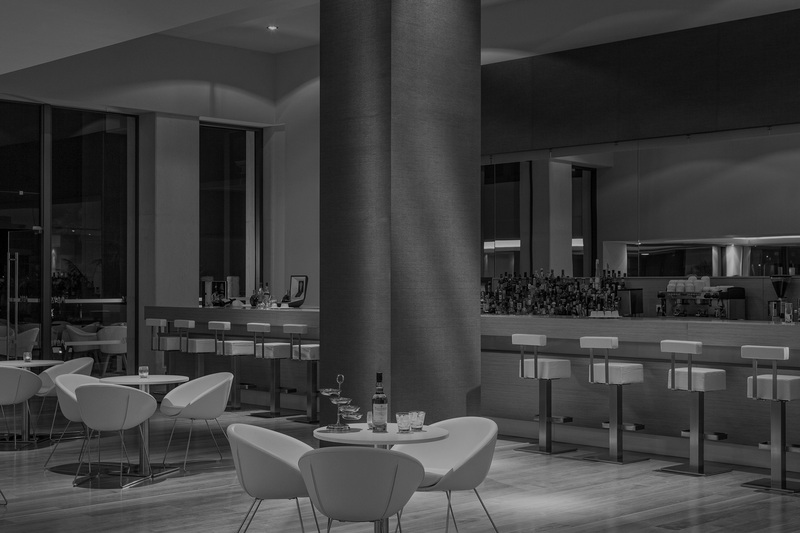 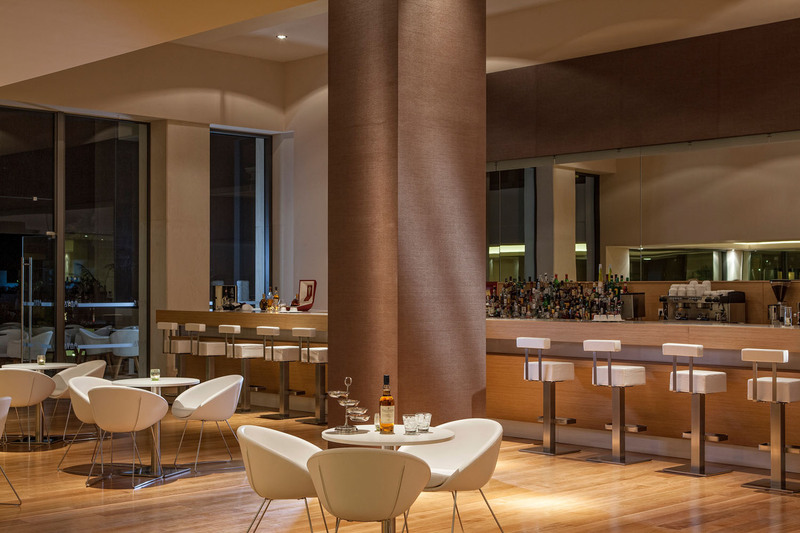 Located right next to the lobby, Le Bar is the exquisite lounge bar of Avra Imperial Hotel. 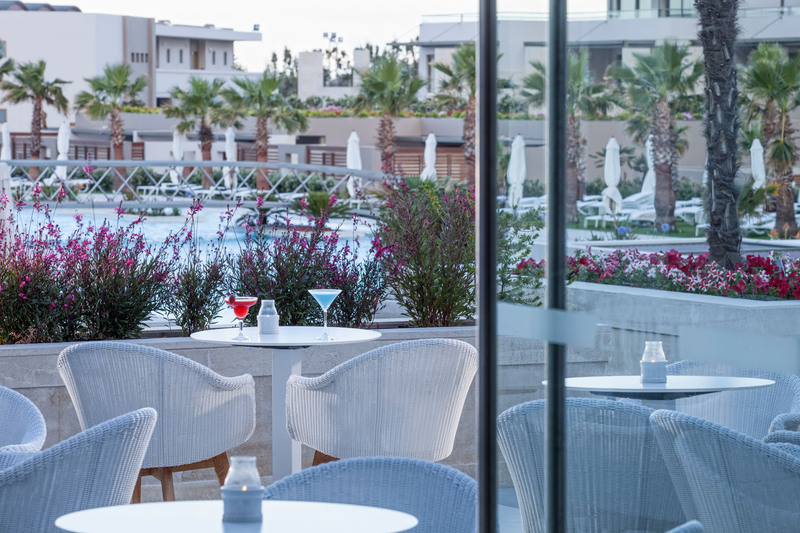 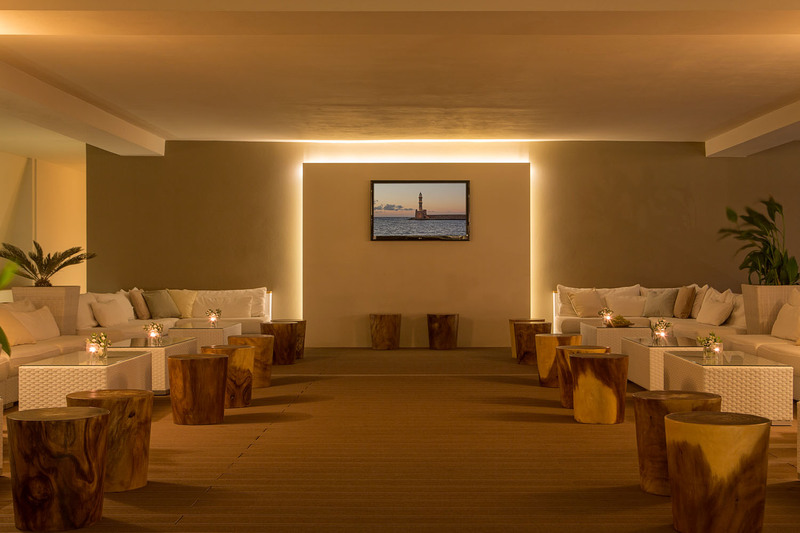 Balancing between luxury and coziness, Le Bar is the best place to unwind after a long day of discovering the numerous sights and wonderful beaches in the wider area of Chania. 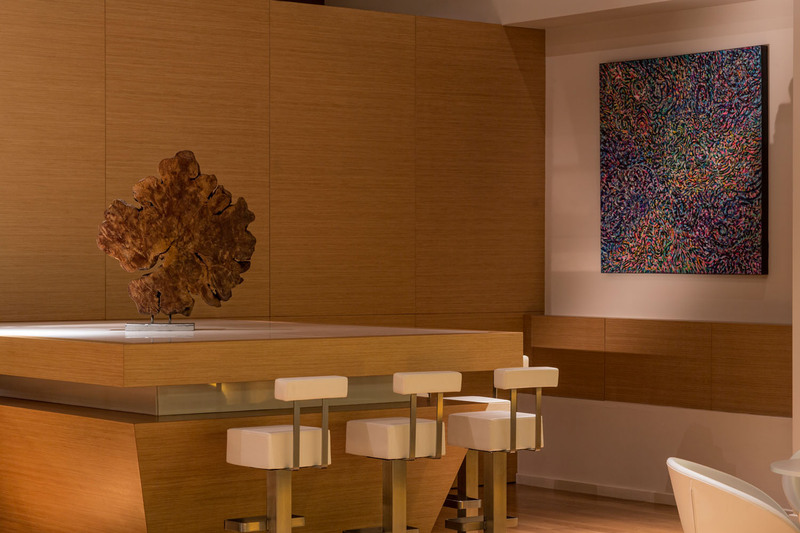 Its contemporary design & decoration with its impeccable service could only add up to the overall Avra Imperial experience. 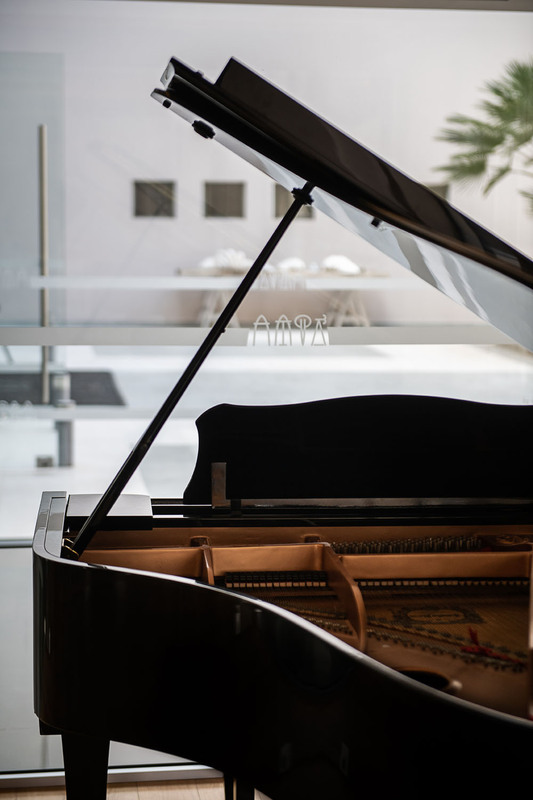 What’s even more, with its beautiful piano standing out, several live music nights are held at Le Bar during the season, and all the hotel’s guests are more than invited to join. 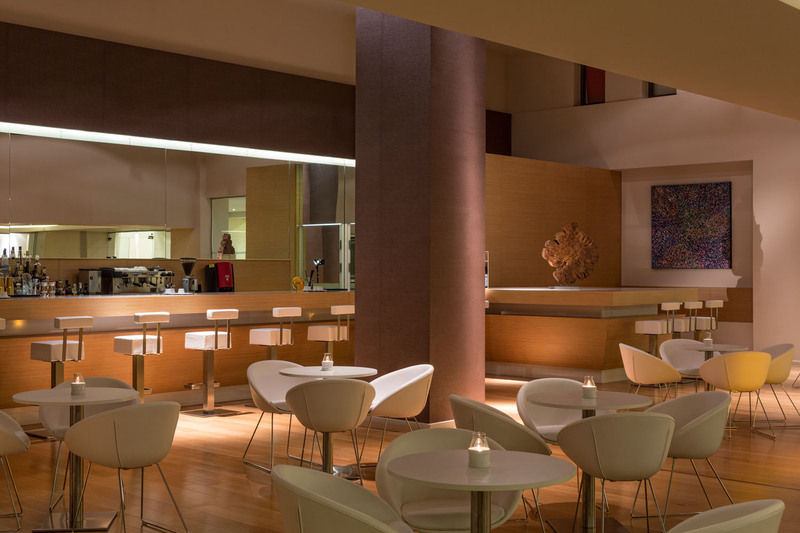 Avra Imperial Hotel comes hand in hand with a superb pool experience, and the two Aura pool bars are only there to amplify this unique concept of pool experience. 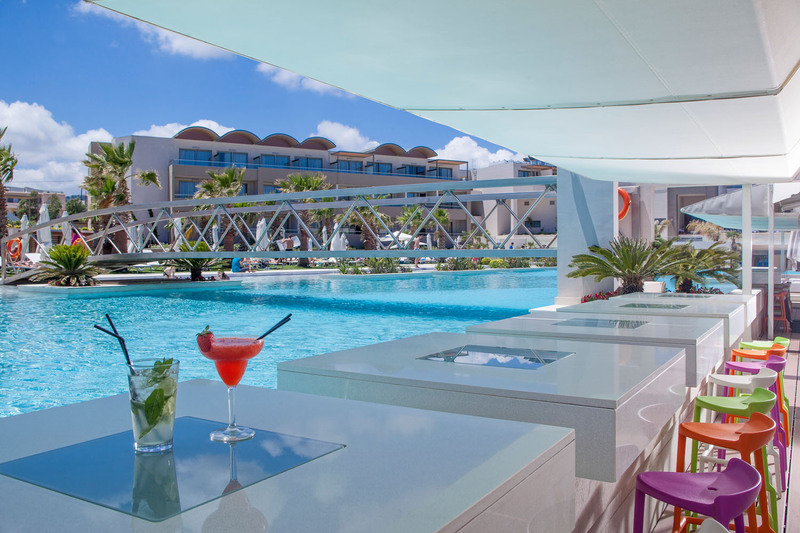 Carefully designed, the Aura pool bars have everything you need to embark on a journey of the senses with signature cocktails and freshly prepared snacks throughout the day.